THIS ONE IS DEFINITELY HOME! 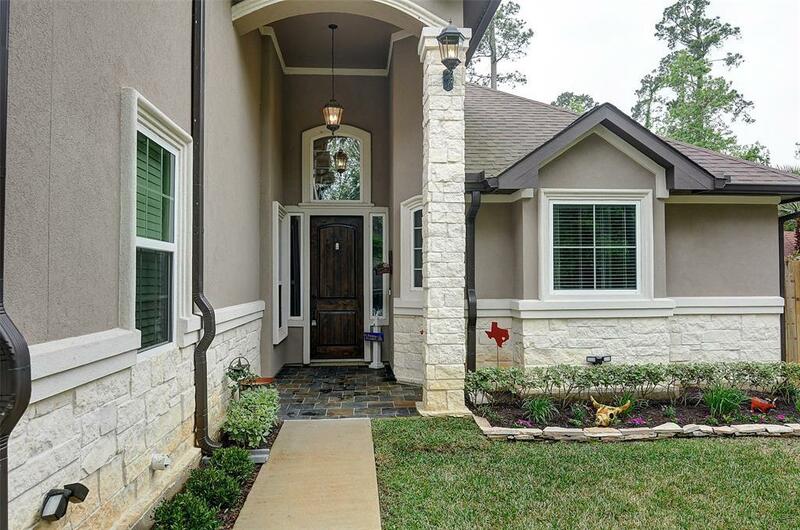 Nearly New One Owner Beautiful Stone and Stucco 4 Bed, 3 Bath Elegant and Meticulously Maintained. This Home is sure to Impress the Absolute Pickiest. 2 Masters in this Home, One Up, One Down. Extremely Open Concept with Indirect Lighting. 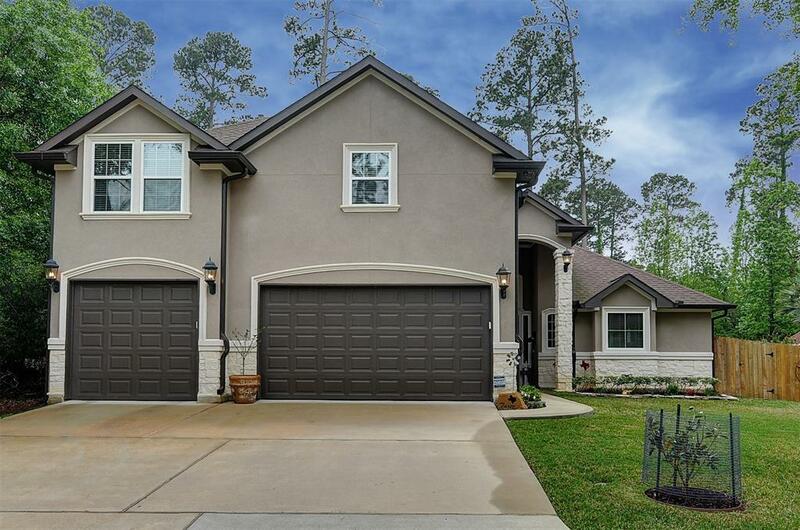 Amazing Kitchen with Granite Counters, Tile Back Splash, Breakfast Bar and Whirlpool Appliances. All Baths are Granite and Tile. Spacious Elegant Master with 5 Piece Bath. Large Media Room Upstairs. Brinks Security System with Front and Rear Security Cameras. Now Guys to the Garage... Huge Over Sized 3 Car Garage, Plus Storage, 30X28 with Circular Drive. How Convenient! 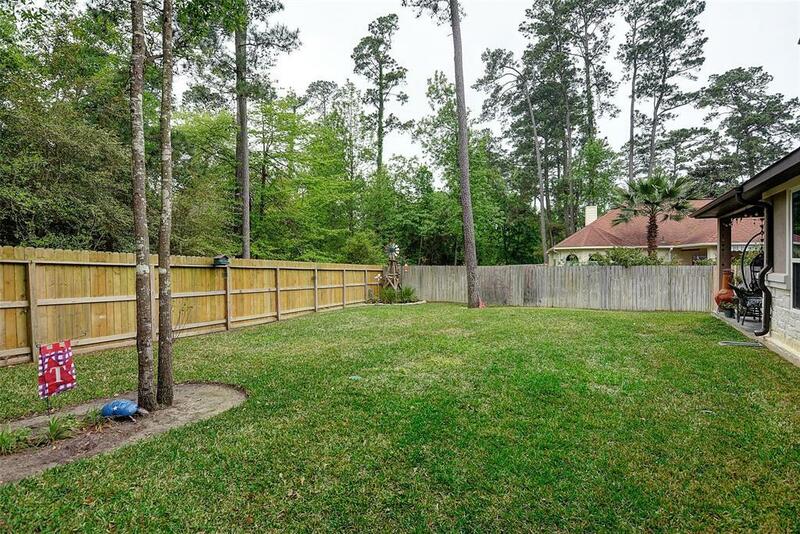 Covered Patio in Rear Opens to Large Fully Fenced and Irrigated Yard. 1/4 Acre. Walden Living at its Best! 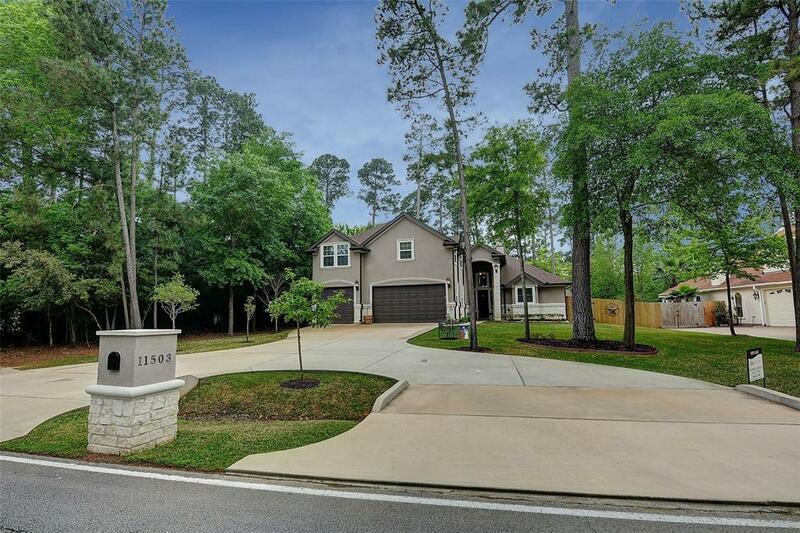 Private Neighborhood has Pristine 18 Hole Golf Club, 2 Boat Launches, Marina, Yacht Club, Racket Club, Play Ground and Dog Park. This One is a MUST SEE with Something Special for Everyone on your List. YOU WILL NOT BE DISAPPOINTED!